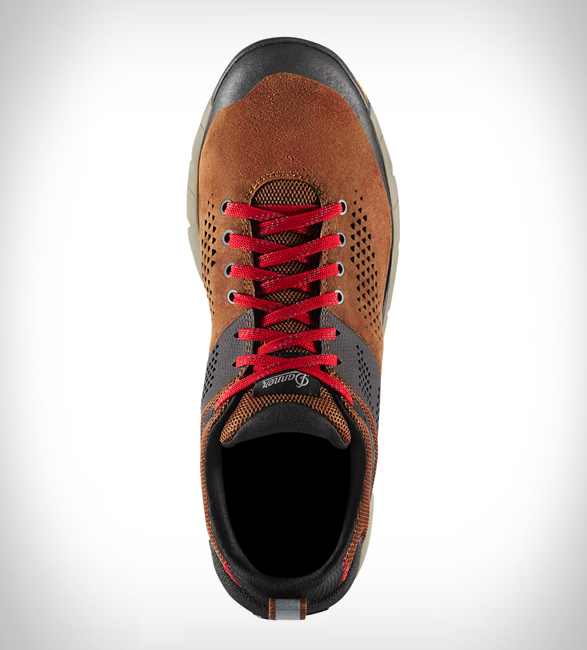 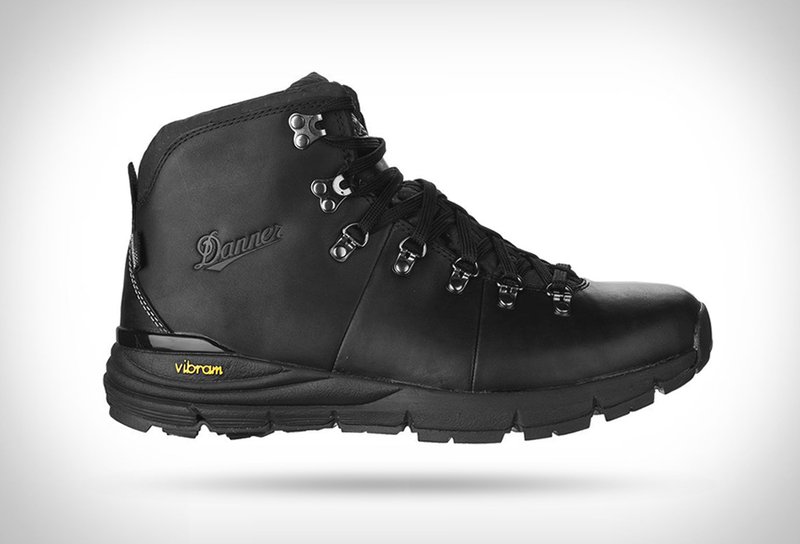 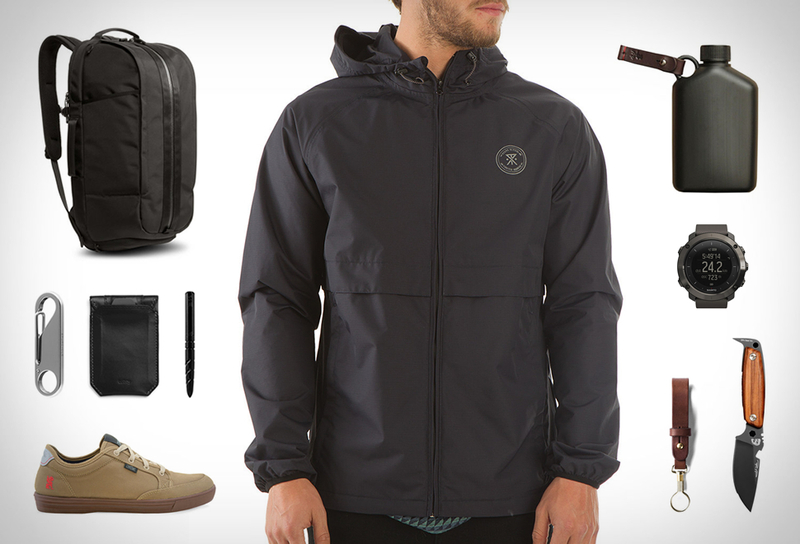 For more than 40 years, Danner have been a staple on hiking trails throughout the Pacific Northwest and beyond. 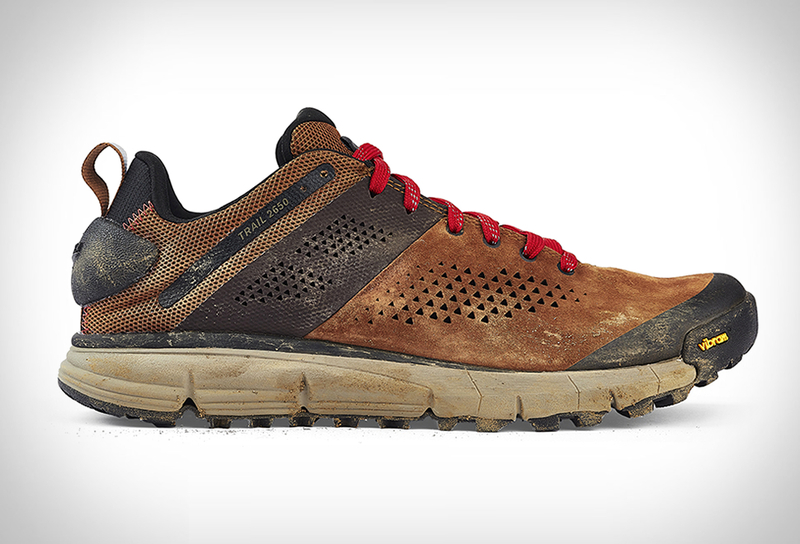 Experienced hikers know they can trust Danner durability and craftsmanship, no matter what conditions the trail throws at them. 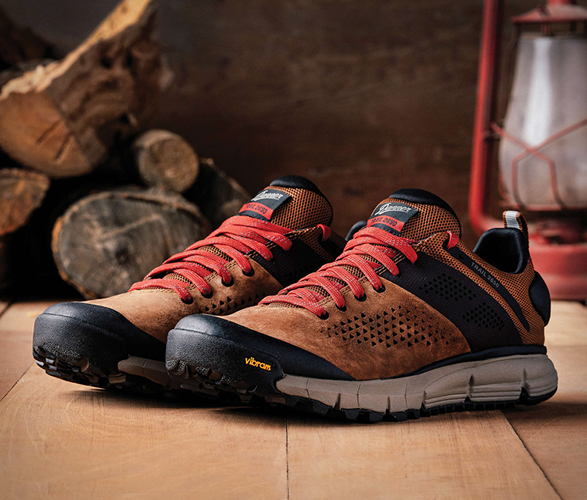 New for Spring 2019, Danner introduces the Trail 2650, an innovative trail trainer offering lightweight, athletic performance that is inspired by the demanding terrain found along the 2650-mile Pacific Crest Trail. 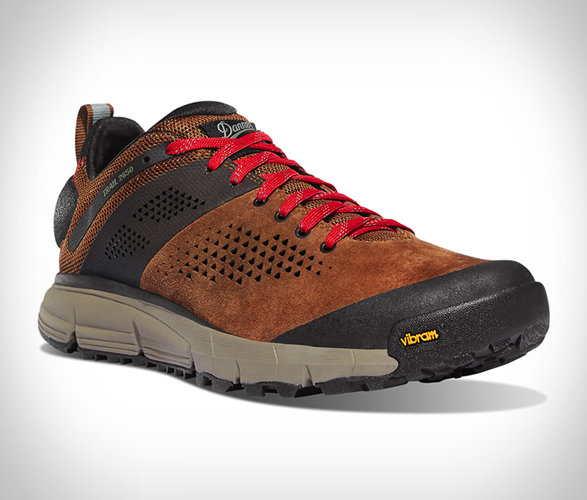 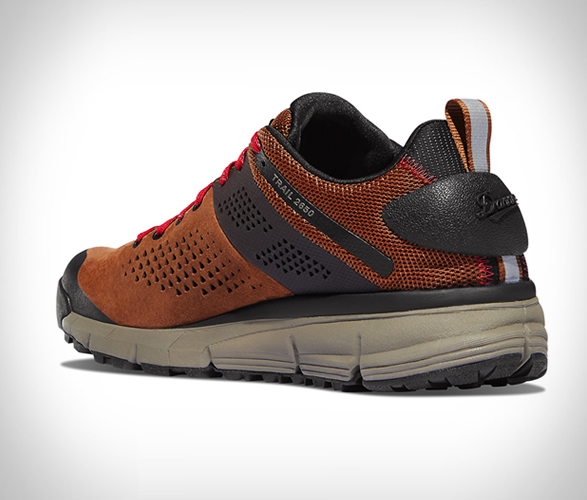 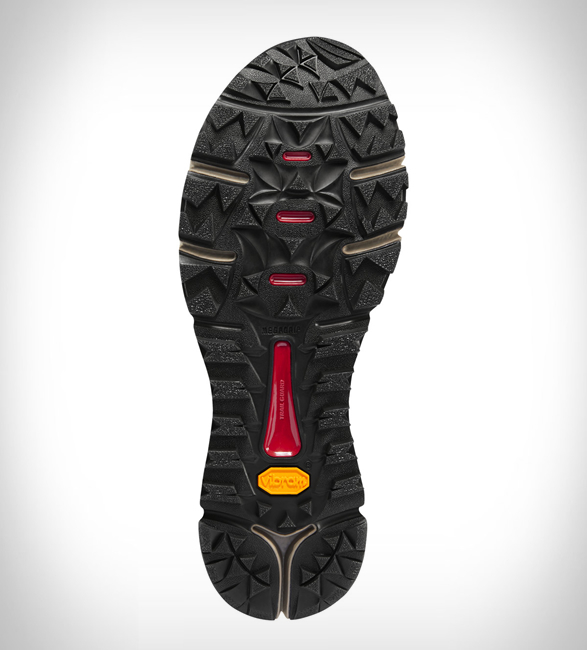 With its breathable mesh lining, dual-zone Vibram 460 outsole with Megagrip, ultra-lightweight EVA midsole and supportive, reinforced heel counter, the Trail 2650 is sure to become your trusted hiking companion for spring and summer.